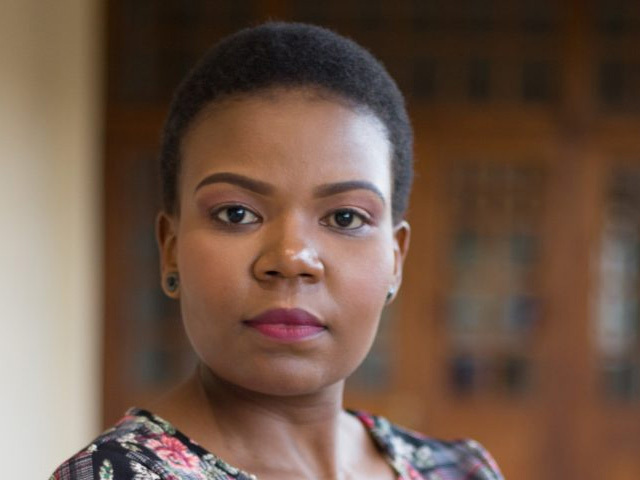 Raised in the small town of Fort Beaufort in the Eastern Cape, Nozipho Dlali set out to make a difference to the world. Today she’s a human rights advocate running her own legal practice, Nozipho Dlali Attorneys. She worked for the Consumer Protection Office in the Free State for six years, offering pro bono legal services to the poor and the marginalised, she was instrumental in drafting the initial draft bill for the Free State Unfair Business Practice Act, and represented South Africa as a Junior Chamber International Peace is Possible Director in 2017. It was in her latter role that she represented the country at the World Peace Summit in Sarawak, Malaysia and participated in the formation of the Young People’s Proclamation and Peace. Dlali studied her LLB at the University of the Free State and then moved to the provincial Consumer Protection Office. She also joined a nonprofit organisation, Junior Chamber International South Africa as a director of the Peace is Possible Campaign. This is when she realised the responsibility she had as an individual towards the realisation of the United Nations 17 Sustainable Development Goals.